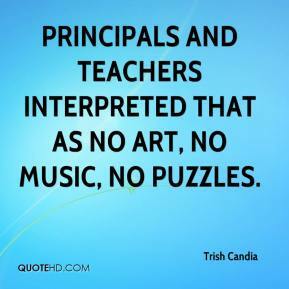 Principals and teachers interpreted that as no art, no music, no puzzles. 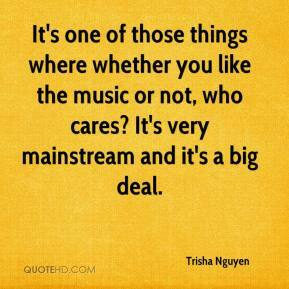 It's one of those things where whether you like the music or not, who cares? It's very mainstream and it's a big deal. 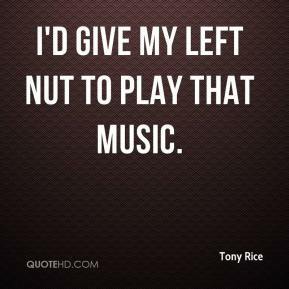 I'd give my left nut to play that music. It was just what we were listening to. 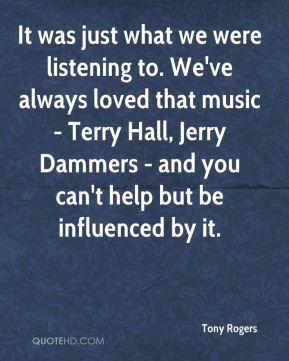 We've always loved that music - Terry Hall, Jerry Dammers - and you can't help but be influenced by it. There is a significant market for inspirational entertainment. 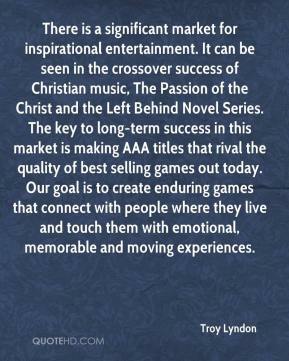 It can be seen in the crossover success of Christian music, The Passion of the Christ and the Left Behind Novel Series. The key to long-term success in this market is making AAA titles that rival the quality of best selling games out today. Our goal is to create enduring games that connect with people where they live and touch them with emotional, memorable and moving experiences. 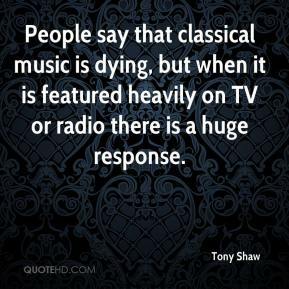 People say that classical music is dying, but when it is featured heavily on TV or radio there is a huge response. The colors of the walls, the music, even the maintenance buildings behind the attractions -- man, it's like being home. 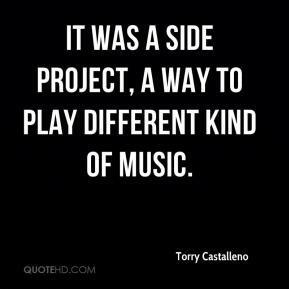 It was a side project, a way to play different kind of music. People started liking The Donnas name, so we kept it but merged the music styles. 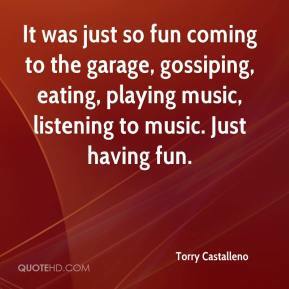 It was just so fun coming to the garage, gossiping, eating, playing music, listening to music. Just having fun. 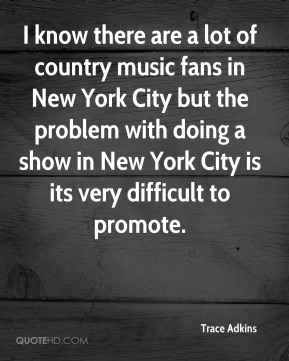 I know there are a lot of country music fans in New York City but the problem with doing a show in New York City is its very difficult to promote. 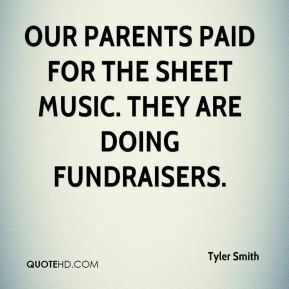 Our parents paid for the sheet music. They are doing fundraisers. 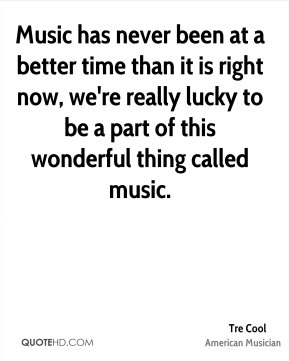 Music always comes first in everything that I've been involved with. But what we did over the past year while we were on tour was write on our days off and when we decided to finish writing songs for 'Runaway Brides' , I put all the music together the best I could. Then London [ LeGrand , vocals] had all the music for about a month. 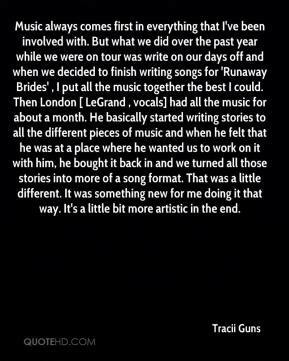 He basically started writing stories to all the different pieces of music and when he felt that he was at a place where he wanted us to work on it with him, he bought it back in and we turned all those stories into more of a song format. That was a little different. It was something new for me doing it that way. It's a little bit more artistic in the end. This is amazing. I'm overwhelmed. 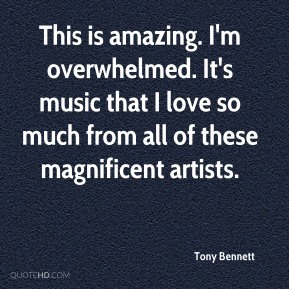 It's music that I love so much from all of these magnificent artists. 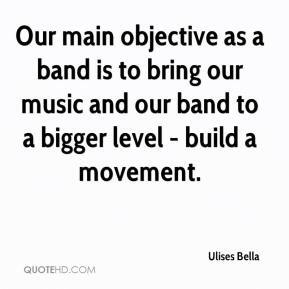 Music has never been at a better time than it is right now, we're really lucky to be a part of this wonderful thing called music. 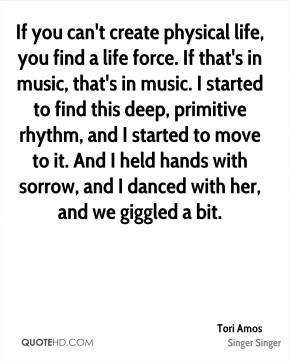 If you can't create physical life, you find a life force. 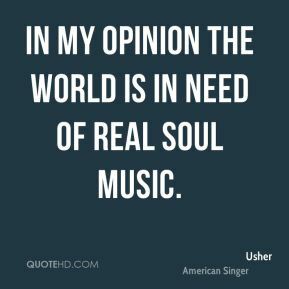 If that's in music, that's in music. I started to find this deep, primitive rhythm, and I started to move to it. And I held hands with sorrow, and I danced with her, and we giggled a bit. Country music fans are the best everywhere and they've always made me feel like I'm at home, no matter what zip code I'm in. I just want to thank them from the bottom of my heart for blessing me with such an incredible career that I truly enjoy. 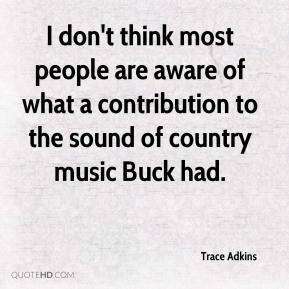 I don't think most people are aware of what a contribution to the sound of country music Buck had. 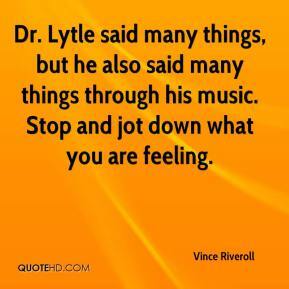 Dr. Lytle said many things, but he also said many things through his music. Stop and jot down what you are feeling. 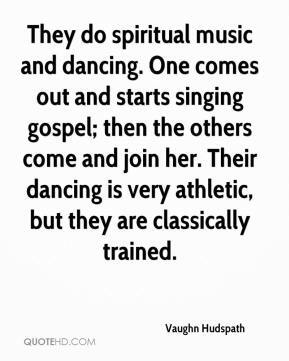 They do spiritual music and dancing. One comes out and starts singing gospel; then the others come and join her. Their dancing is very athletic, but they are classically trained. Spaniards are known for their diversity and joyful outlook on life, the romantic language, foot-tapping music and acres of sprawling vineyards. They enjoy life in so many different ways ? 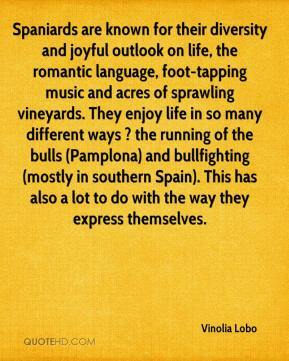 the running of the bulls (Pamplona) and bullfighting (mostly in southern Spain). 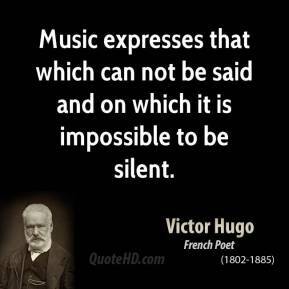 This has also a lot to do with the way they express themselves. 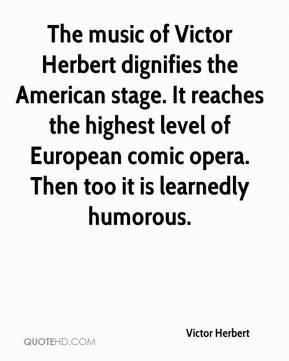 The music of Victor Herbert dignifies the American stage. It reaches the highest level of European comic opera. Then too it is learnedly humorous.